Can I just hibernate till spring? You might have wondered where I had disappeared to lately since I haven’t been very active on my blog: a couple of measly posts here and there, no book reviews to speak off… I’m very sorry about that! It’s just that I found it very hard to scrap up any motivation to do pretty much anything lately. Call it winter blues, call it post-NaNo burnout, or even blame it on an insanely busy work schedule, but either way all I want to do is go into hibernation and wake up when it’s spring and everything is flowering again. And the sun doesn’t set at 5pm right when I get off work, when it even deigns to grace us with its presence at all. It’s only mid-December, and I’m already tired of the gray and the early dark. I want my sunshine back! I think I wouldn’t mind winter as much if nature made up its mind and it was, you know, actually winter. Give me the cold weather and the snow and all the other good wintery stuff. But even that’s not the case this year! 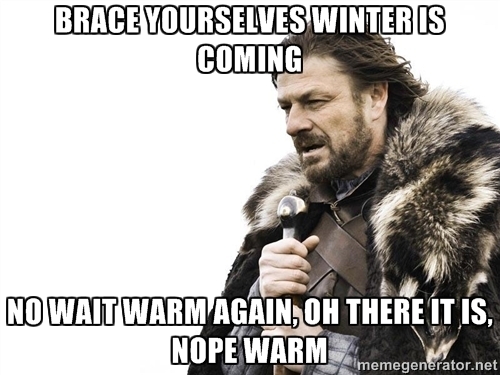 It’s 35 degrees one day and 70 the next, then back into the 40s, then oh, never mind, it’s 75 again. My poor rose bushes have no idea what to do about this weather, and the azaleas are trying to flower. I mean it’s 75 degrees outside today… on December freaking 15th! We had a bona fide summer thunderstorm yesterday. No wonder half the people at work are sick. So since the beginning of December, I had been pretty much coasting on autopilot. 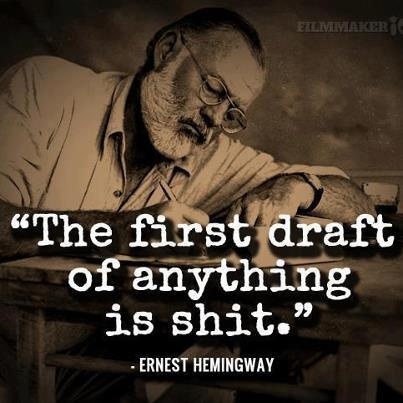 I have a first draft to finish. I have several other books to edit, one of which I want to publish in March. I have books to read and review. I have good TV shows to watch. I have cross stitching projects that have been neglected for too long… Yet all I do when I get off work is sit and watch the grass try to grow in the middle of December while I listen to K-pop, and wonder if I should break out the riding mower or let the (hopefully) coming frost kill it. And then go to bed early because even that is exhausting. But hey, the situation isn’t as dire as I made it sound! I’m still working on the first draft of Shadow Hunters, even though I went from writing 2k words a day to about 400-600 words. But speed is not as important as consistency, right? And the will to stick with it to the bitter end. I’ll get it done, winter slump be damned. I have read two very good books this month as well, but I can’t post my reviews yet because they won’t be officially released until February 2016. I was lucky enough to get the ARCs (advance reader copies) of them through NetGalley. So look forward to those reviews (and books) closer to February. I have also watched some excellent TV series, though I tend to favor Asian dramas lately. One of them, called White Christmas, stood out so much that I even posted a review of it a while back. And I’m planning on doing a marathon rewatch of it for Christmas, which only shows how much I liked the show. 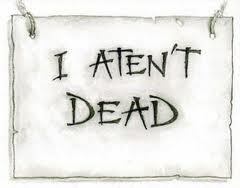 So to paraphrase Granny Weatherwax from Terry Pratchett’s excellent Discworld series, “I aten’t dead.” Now can we just skip this whole winter deal and get on with spring? NaNoWriMo – we are halfway done! We have officially rounded the bend on this year’s NaNo challenge. It’s all downhill from now on. Some of you might be doing great and rushing through that word count with the finish line getting closer and closer at NASCAR speed. 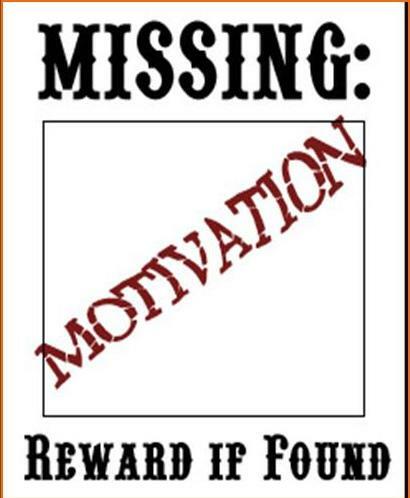 But for some, this is the most treacherous part of the journey, when the fatigue sets up and motivation flags down. You have been plodding along, struggling to meet your word count for over two weeks now. Sometimes you were successful, sometimes not so much. And if you are behind on your word count for some reason, the realization that the number of days you have to catch up is limited can be extremely demotivating. Or you could be experiencing another symptom: you suddenly feel like what you wrote is utter useless crap. Your writing is flat, your characters are not interesting, or worse, your story is not worth telling. I know that feeling. I’ve experienced it last year. I even wrote a panicked post about it. It got so bad that I was about to toss everything into the trash and call it quits. My NaNo novel and my writing career was saved by one of my writing buddies who told me that this feeling was totally normal, and that all writers experience it at one point or another of their first draft. She also send me the link to a pep talk Neil Gaiman wrote for NaNoWriMo back in 2007 and told me to read it before I did anything drastic like pressing DELETE on my computer and tossing my writing dreams out of the window. You write. That’s the hard bit that nobody sees. You write on the good days and you write on the lousy days. Like a shark, you have to keep moving forward or you die. 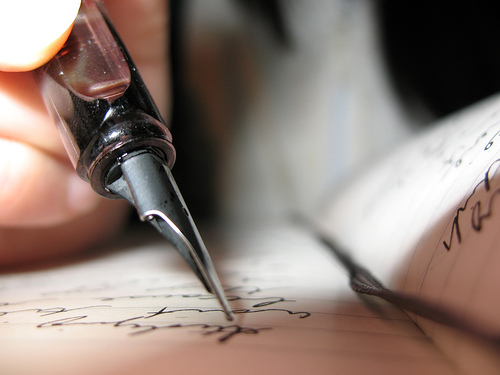 Writing may or may not be your salvation; it might or might not be your destiny. But that does not matter. What matters right now are the words, one after another. Find the next word. Write it down. Repeat. Repeat. Repeat. So I gritted my teeth and kept on writing, no matter how much I hated my manuscript by that point. And you know what? It got better. I wrote a few scenes I thought were rather good; I got excited about my story; the characters started speaking to me again; and I managed to get to the finish line. The result was the first draft Of Broken Things, which is far from being perfect and still needs a ton of editing, but at least it’s finished. So I want to do the same thing my writing buddy did for me last year and motivate you today. If you feel like tossing your novel into the trash and giving up – don’t. Go read through the wonderful pep talks we have on the NaNoWriMo site. Talk to your writing buddies and ask for support. Stop by the forums and share your doubts. But more importantly, stick around for a day or two more, write a few more words, start that scene you had been looking forward to write, even if it doesn’t happen until several chapters later. Or introduce a brand new character, or lead your story in a completely different direction. I am convinced that you will get your mojo back and actually looking forward to the few days we have left before the end of November and NaNoWriMo. And finally, let me leave you with this post by Chuck Wendig called On the Detestation of your Manuscript: an Expedition into the Dark, Tumultuous Heart of Authorial Self-Hatred. Be warned that Chuck uses a lot of naughty language, but his stuff is usually very funny and motivating. And with that, write on, wrimos!